an email confirmation followed by email and text message reminders. 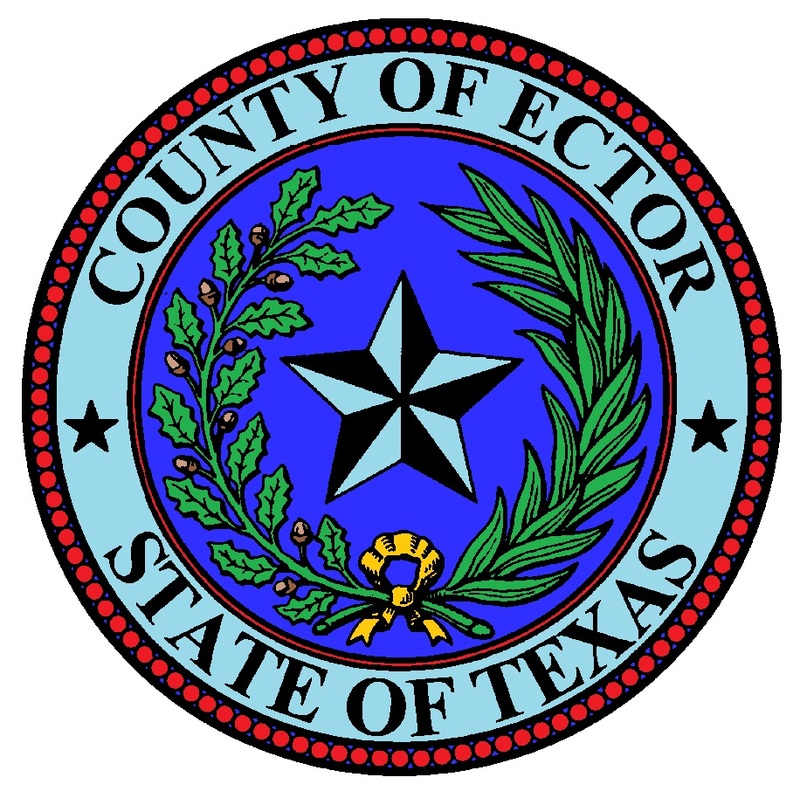 Payable to the District Clerk of Ector County, made by money order or credit/debit card. Passport photography services are now available on site. The charge for passport photographs is $12.00 per person. please arrive a minimum of 10 minutes early for your scheduled appointment. Para ver las instrucciones del video, haga clic aquí.